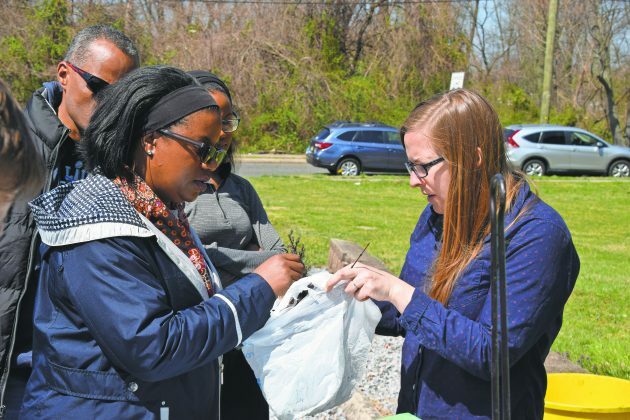 This may be the most well known line from Dr. Seuss’ environmentally-minded children’s book, “The Lorax,” spoken by the furry orange mustachioed guardian of the forest after whom the book is named. 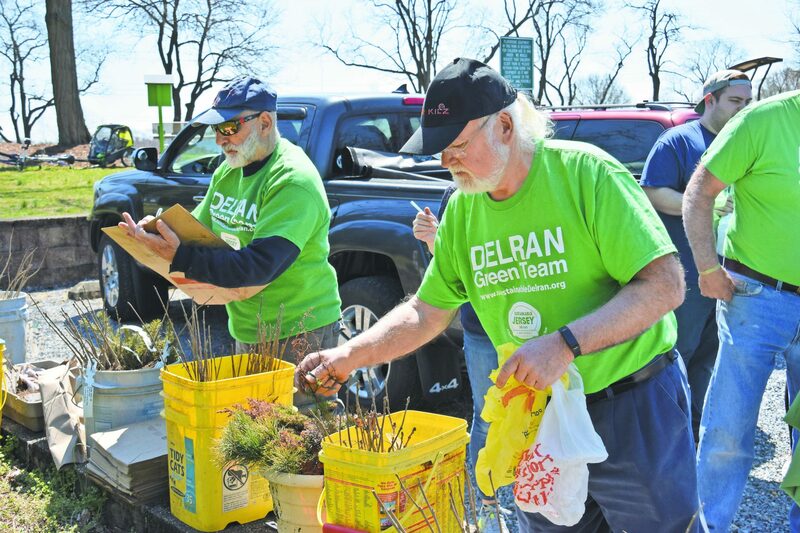 And while Delran may not have fuzzy Truffula trees growing throughout the township, it does have a plethora of other species, largely in thanks to its own Lorax of sorts – Delran Green Team member Al Carp. 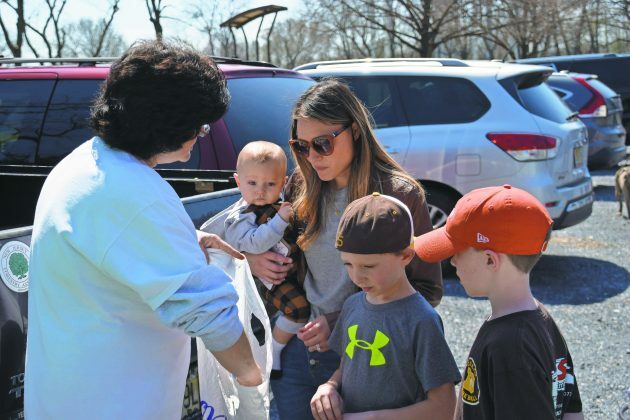 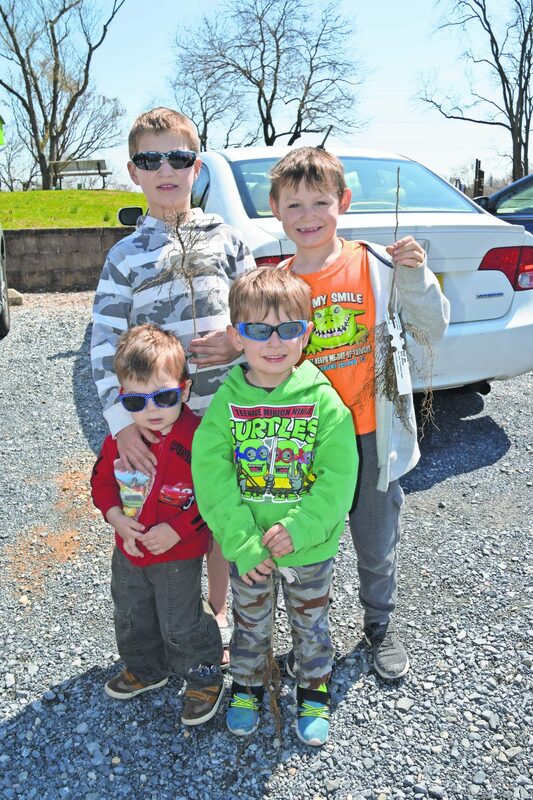 Residents had a perfect opportunity to do just that on Saturday, April 6, when Carp and other Delran Green Team members passed out tree seedlings at Conrow Park. 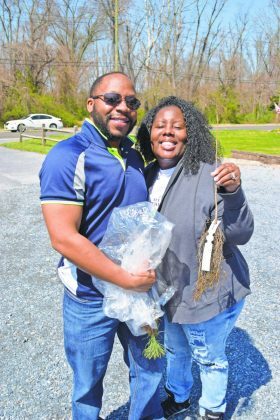 This is the second year the organization took part in the state Department of Environmental Protection Tree Recovery Program, and, much like last year, residents were lined up for their trees before the giveaway was even underway. 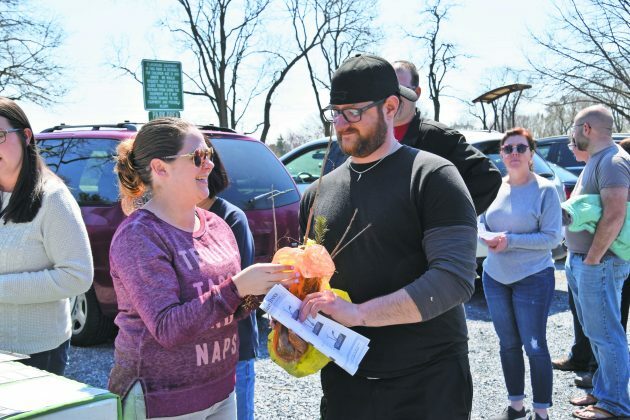 Before he knew it, 50 people were there. The turnout was so great, Carp ordered 625 trees this year. 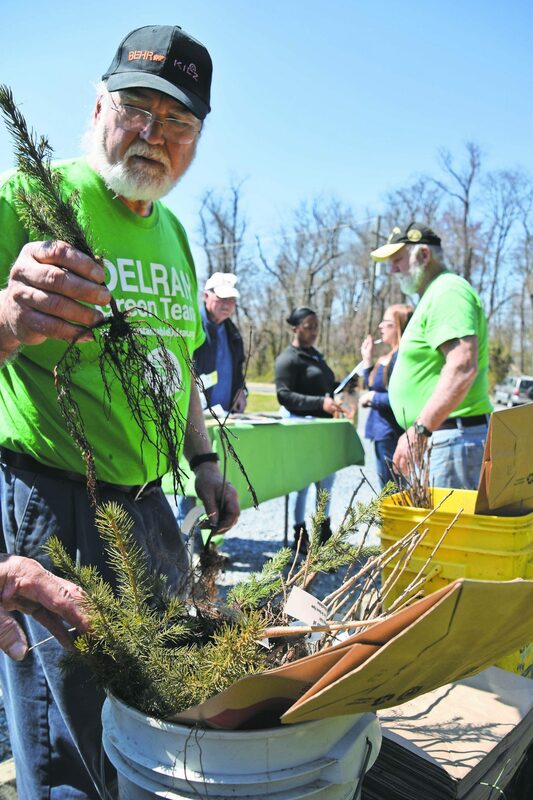 There were some left at the end of the day, and he hopes to pass those seedlings out at the township’s Arbor Day event at 1 p.m. on April 27 at Conrow Park, where the Delran Green Team will plant three new trees. A resident of Delran for 28 years, Carp joined the Delran Green Team in 2015 after coming across the Sustainable Delran table at Delran Day. Intrigued by the group’s efforts to help the environment, Carp decided to join. And once the other members found out about Carp’s affinity for trees, he had his niche. Carp helped the team come up with its forestry plan – which impressively was approved by the state on the first try – and is helping with a tree inventory for all of Delran’s parks. He said the township needs a greater diversity of trees. 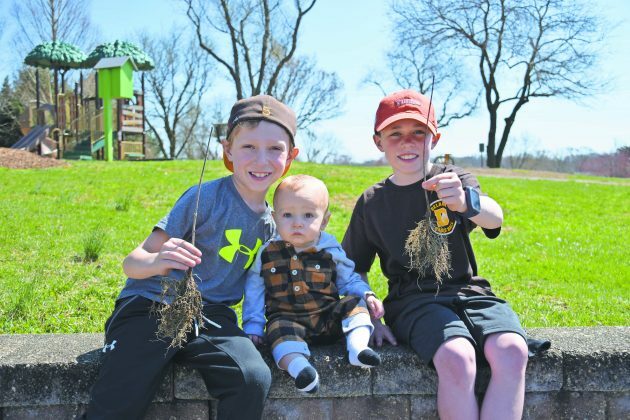 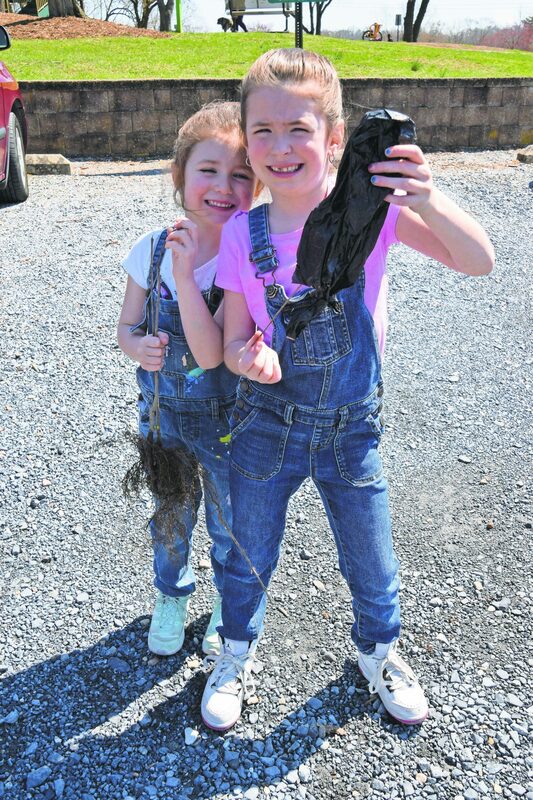 The giveaway on April 6 featured a wide variety of seedlings, from flowering dogwoods to pines to black gums. 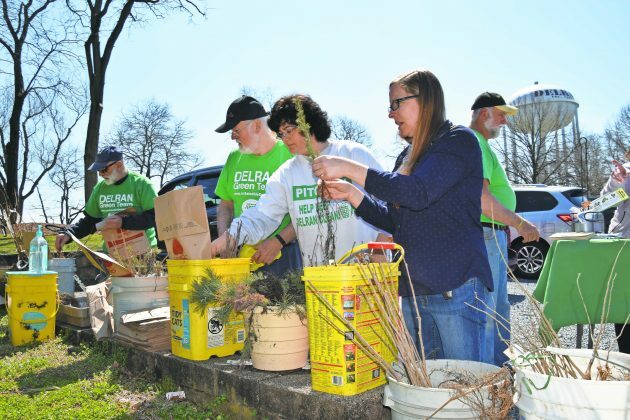 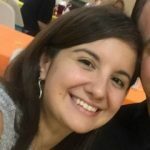 The goal is for everyone to take different types of trees, plant them at home, and report back to the Delran Green Team in a year to let them know how the seedlings fared.